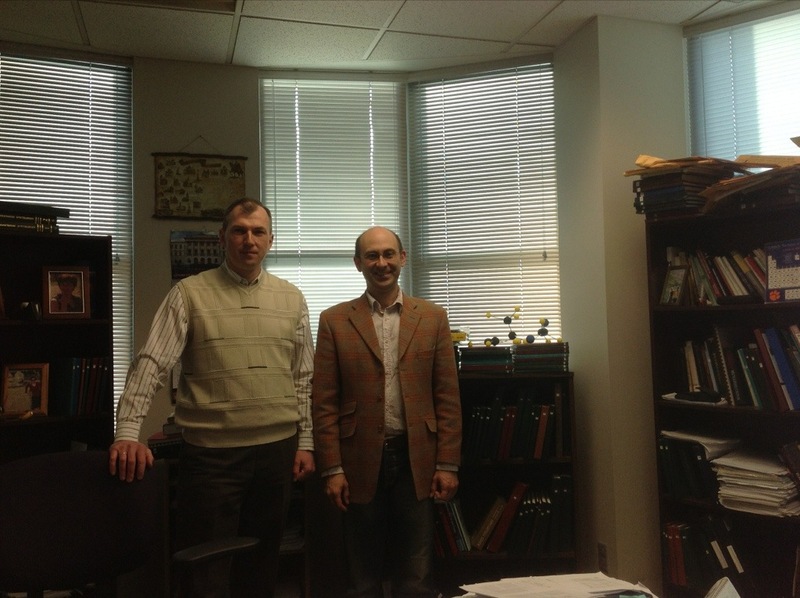 On 26-29 March 2013 Andrei visits Prof Andriy Voronov at North Dakota State University in Fargo, ND, USA, and today he gave a seminar “Block copolymers under external fields and in confinements”. Andriy and Andrei in Andriy’s office in Fargo. 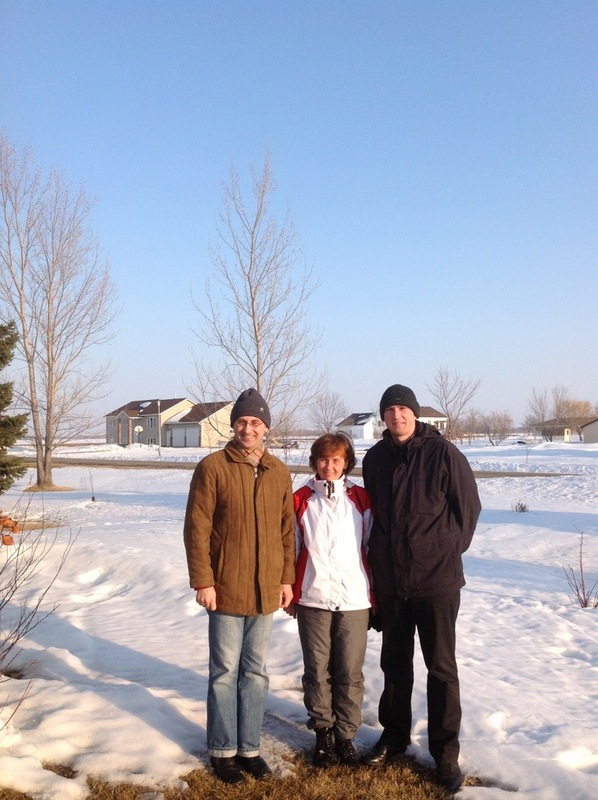 Andrei, Dr Shafranska and Dr Voronov in Fargo. 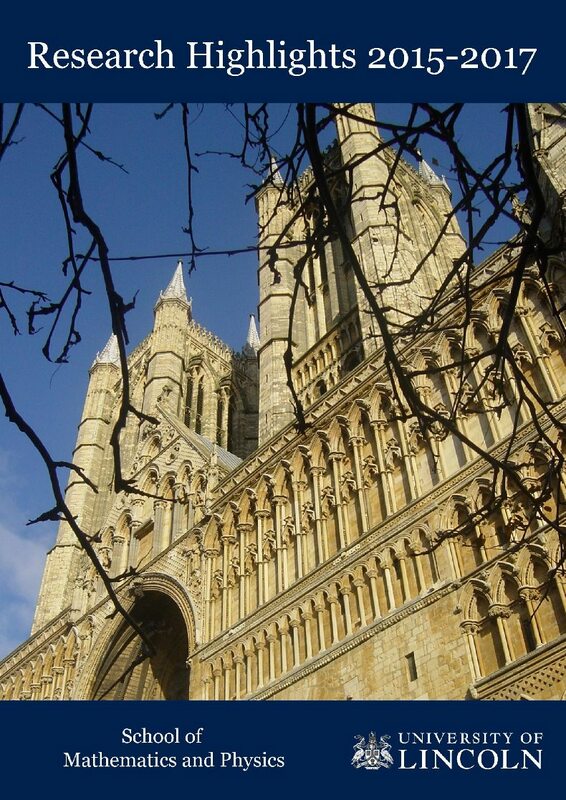 Reblogged this on Voronov Research Group.